Now missing library when building source files are automatically detected and built. PICISI, a crowdfunding start-up presently under construction, recently announced that they awarded their first contract to MakingMoneyHoney and that payment will be made with “Pi”. For more information about Pi click here. Earlier in May PICISI put out a public request for bids to design the logo for Pi, given that PICISI has not yet launched the response was light, especially considering that payment for the service would be made in Pi after the currency is launched. Of the bids that were submitted MakingMoneyHoney was selected and awarded the contract. The image is of a home-made blueberry pie, with the ‘Pi’ sign with a group of people cut-out in the center of the pie. At the lower right of the Pi symbol is the word “NUMUS” — Pi’s currency code. PICISI is very please with the work and has acknowledged it is the first bid contract PICISI has awarded and will be paid for with Pi. MakingMoneyHoney.com also hosts a sortable cryptocurrency faucet listing. So, newcomers, as well as everyone else, can easily find the best faucets for their favorite cryptos. There are a few faucet rotators as well: Bitcoin, Dogecoin, DASH, Litecoin and Peercoin for quickly collecting from popup free faucets. Now the script will compile, and download automaticaly the complete blockchain, create the config files and the icons on the desktop. This will save a lot of times not only for VERGE deployement on multiple machine, but can be used on any other wallet deployement job. Faster deployement no need to mess with config files or blockchain sync. And work on many raspi distro. PICISI is a crowdfunding site with a 3-word mantra: ‘Promotion, Promotion, Promotion’. Our goal is to promote the PICISI message, to promote the message of our sponsors, and to promote the message of each of the campaigns at our site. Our intent is to be in a state of perpetual promotion, meaning all day, every day, everywhere around the world. To do this we will create a massive international network of associates to satisfactorily complete PICISI assignments on a regular basis. Pi (NUMUS) is currently valued at $1ea its value is expected to fluctuate from time to time with supply and demand, however since the PICISI issued token is primarily tied to the performance of PICISI it should be relatively strong and stable. Let's do some business together. The financial technology sector is a booming industry full of cutting-edge start ups and innovative development. Digital Currencies such as Bitcoin, and the underlying BlockChain technology, are not just buzz-words intended to disrupt existing remittance systems. The premise is undeniable. VeriCoin. Fast, Secure and Rewarding.? 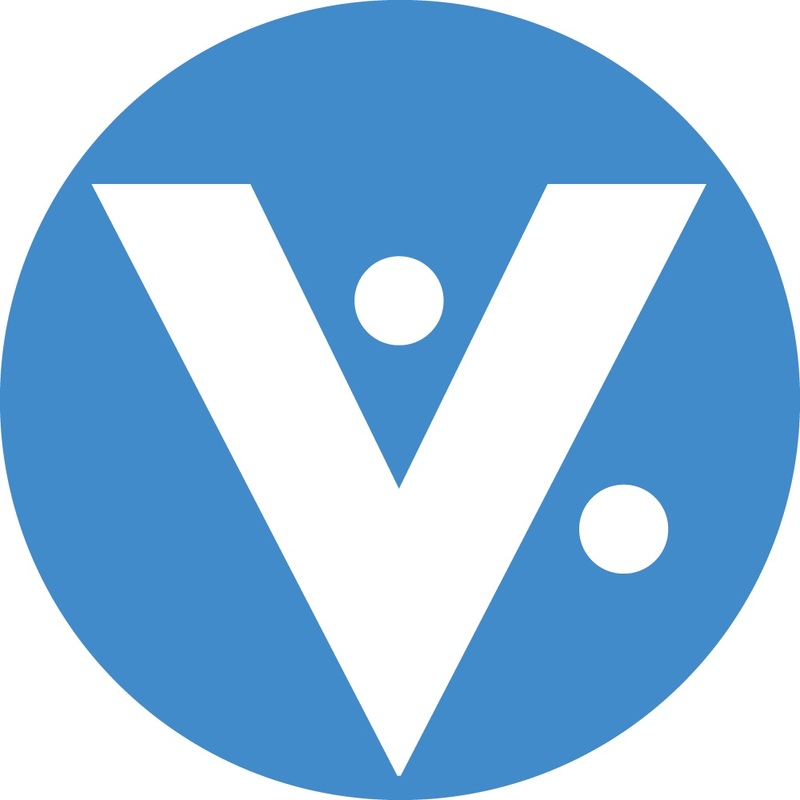 With one second transactions, a multitude of features such as VeriBit, VeriSend, VeriSMS, a BIP32 Lite Android Wallet and a very user friendly Desktop Wallet, VeriCoin is a much quicker, more intuitive, more efficient Peer to Peer Digital Currency than any traditional banking system or Crypto Currency in existence - including Bitcoin. Initially developed by two Bio-Physics scientists from Rutgers University the Team has added two additional, top tier C++ developers to the roster. The end goal remains the same - to simplify otherwise complicated technology and to foster unique partnerships who have the expertise to bring VeriCoin mainstream. VeriCoin has weathered the initial Crypto Currency market volatility and crossed our one year anniversary on May 10th, 2015. With one year under it's belt VeriCoin is now running on it's own, first of it's kind Proof-of-Stake-Time protocol - also known as PoST. Proof-of-Stake-Time is a Blockchain protocol that features a variable interest rate which fluctuates depending on the amount of coins being staked as well as how long they've been staking. As more coins are staked users earn interest relative to the network stake weight, as well as how actively they've been staking their coins. This provides tremendous incentive to stake as well as being the most secure Proof-of-Stake Crypto Currency. Douglas Pike, Patrick Nosker, David Boehm, Daniel Grisham, Steve Woods and Joshua Marston. The assignment is to retweet a specific message to your followers, the assignment will last the full day of September 4th 2015. Our budget for this assignment is 2Pi per PICISI follower prior to Sept 3 otherwise 1Pi. Must have a minimum of 100 followers. This is a no-bid contract and open to all registered Promotion Contractors. This assignment closes when Sept 4th ends. The PICISI mantra is “Promotion, Promotion, Promotion”, even in our pre-launch state, we are aggressively promoting PICISI and our sponsors. It is by design that PICISI is in a perpetual state of promotion. This article will feature reasons why cryptocurrency (CC) communities should sponsor crowdfunding campaigns at PICISI. Promotion is a major part of what we do at PICISI, it starts with our unconventional hiring plan. It is our intent to hire self-employed contractors all over the world to do various assignments (video production, article writing, social networking, etc …) to promote our message, the message of our sponsors, as well as the individual message of our campaign organizers. We want our combined voices heard everywhere, all day, every day. Host CC Sponsor – once an organizer has elected to have a ‘sponsor currency’ all CC sponsors are given the opportunity win the honor, once the connection is made all CCs donated to that campaign will be converted to the host CC. Every visitor to the campaign will see the host CC in action, not simply as an ad. Additionally organizers are able to use the funds with any of the campaign contractors to create, develop, or promote their campaign. This type of practical and positive interaction with CCs will improve how the general public views the cryptocurrency industry. Campaign Sponsor – this is the most common type of sponsorship seen in crowdfunding campaigns. The sponsor’s logo is placed within an area of the body of the campaign text. The higher your donation the higher your logo will appear in the sponsorship logo area. Donor Perk Sponsor – a sponsor provided perk is escrowed by PICISI on behalf of a specific campaign where it will be used. If the perk is not requested by any qualified donor it is converted to host CC and donated to the campaign. ‘Purpose CCs’ are CCs that were created with a specific niche in mind eg: EMC2, Metal, HYPER, RPC, Gridcoin, EDU, etc … these types of CCs will find it easier to target their message in specific PICISI categories eg: the Science Research category for the CCs EMC2, and Gridcoin; likewise for Gaming / Game Development category for HYPER and GMC; the Music category for Metal coin; the Politics category for RPC, the Education category for EDU; and the Renewable Energy category for ENRG. Hobonickels (HBN) / Energy Coin (ENRG) / World Aid Coin / Artsry Coin / GSM Coin (GSM) / Sativacoin (STV) / Magi Coin (XMG) / HTML5 (HTML5) / Coin2 (Coin2) / Aricoin (ARI) / NXT / Gridcoin / GoldPieces / MakingMoneyHoney.com and Triangles (TRI). If you like the direction PICISI is traveling you are invited to support us with sponsorship and to share our message with your constituents.